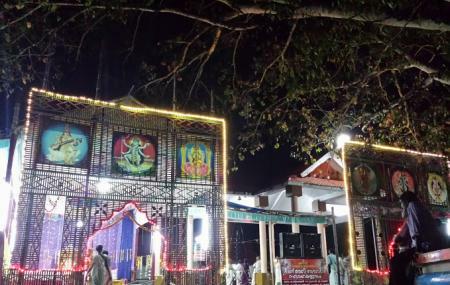 This is another gem temple located in Cherthala town, within Alappuzha district. The striking feature of this temple is its architectural design. This temple actually belongs to a resident family named “Ettu Veetil Kartha” family. They appoint members to run the temple and to perform the necessary rituals. A 10-days festival is celebrated in this temple in the month of Kumbha Maasam. If you are planning to visit this temple, plan it accordingly. So that you can be part of this grand festival. By hired taxi or car from Alleppey. How popular is Chammanad Devi Temple? People normally club together Kerala Folklore Museum and Andhakaranazhi Beach while planning their visit to Chammanad Devi Temple.